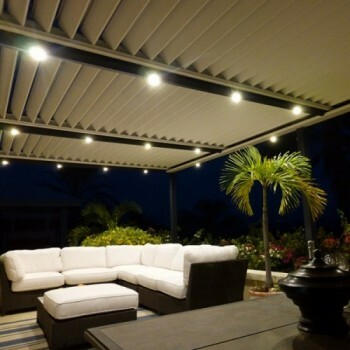 Add a personnal touch on your pergola ! 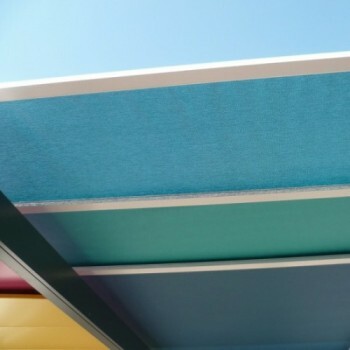 Add a personal touch to your pergola ! 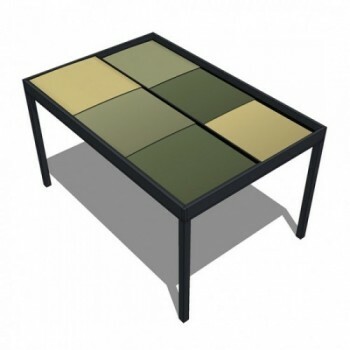 Each outdoor space is unique and you can choose what suits you best ! 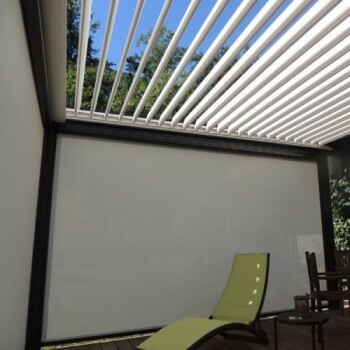 Dress your pergola with automated shades, curtains, side privacy louvers or glass panels. 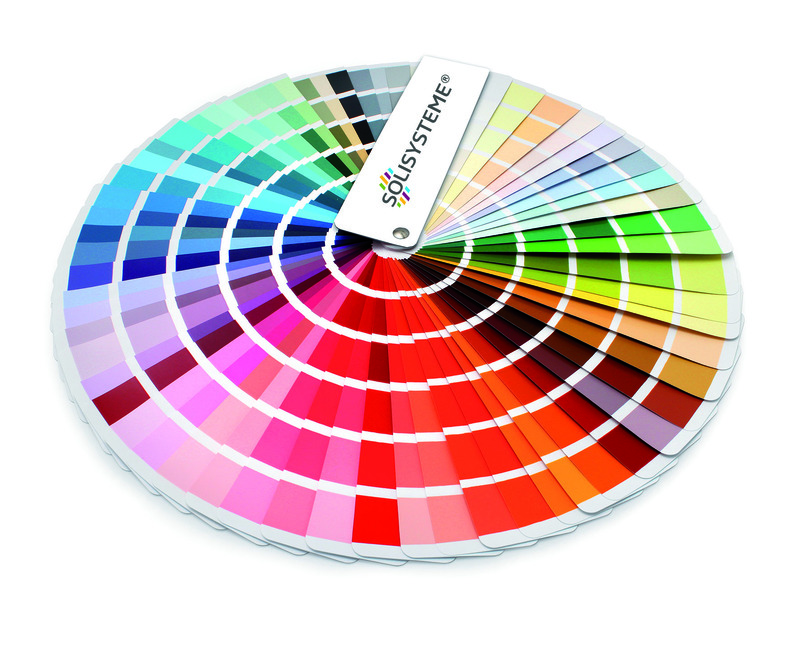 Equip yourself for more comfort by choosing between the manual or motorized operation, the weather station (rain, wind and frost sensors), lighting, heating, and centralization home automation system. 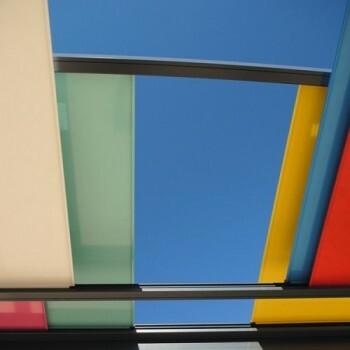 Adapt your pergola to your own decoration with a range of colors. 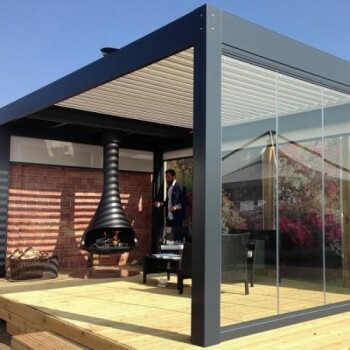 So many options and accessories wich will make of your SOLISYSTEME pergola a new living space that suits you. 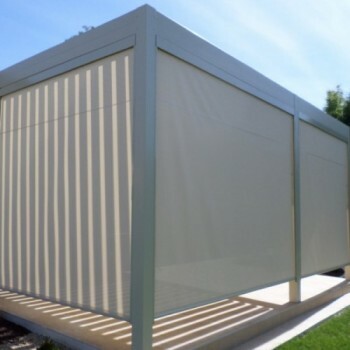 Installed with our structures, the shades allow you to minimize the wind and setting/rising sun while also offering privacy. 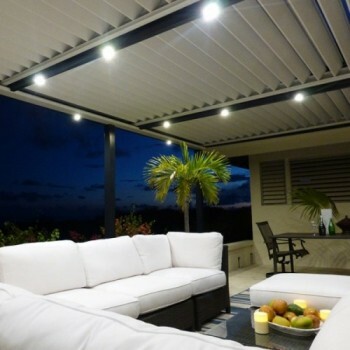 Motorized, the shades are controllable by remote for ease of use and maximum comfort. 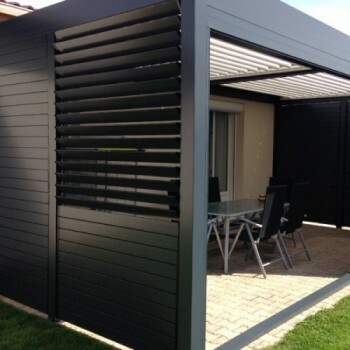 Offers protection against the wind and prolonged use of your pergola throughout the seasons. 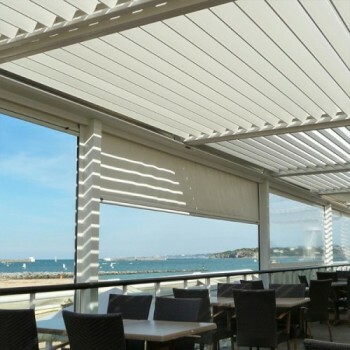 Easy and money saving, the lateral louver kits provide you with privacy, allow you to minimize the wind and protect you from the low sun. 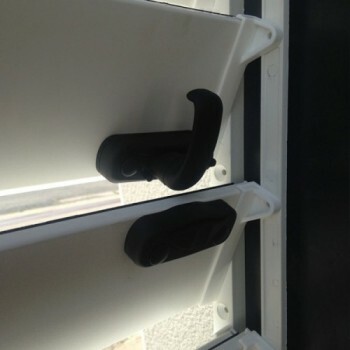 Installed between two poles, the whole installation is operated by hand, and can be locked with a handle. Lighting: Create a bright and colorful atmosphere or dim the lights for a more cozy ambience. 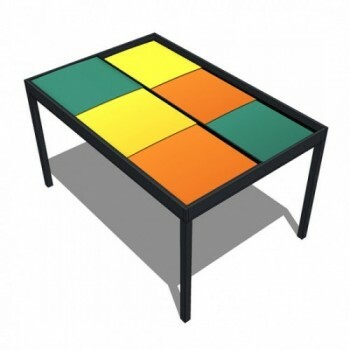 Our LED light solution is controlled by a remote in order to guarantee maximum use and comfort. 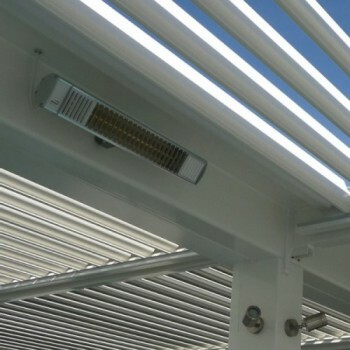 The lights are integrated into the structure and are equivalent to a 35w bulb. 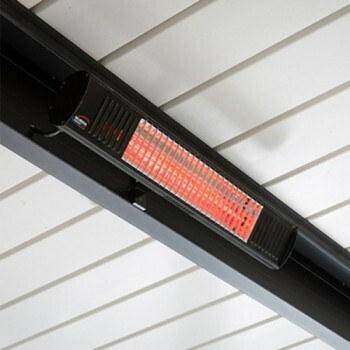 A warm, white light with variable intensity, our LED spotlights have a 120° reach. 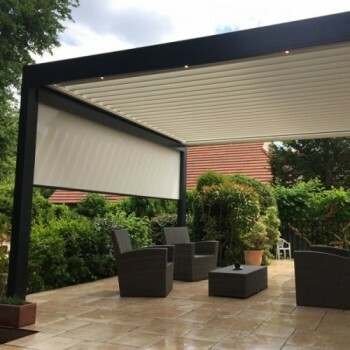 Heating: Controllable by remote control, our infrared heaters allow you to heat up the atmosphere under the SOLISYSTEME pergolas and extend your outdoor time. 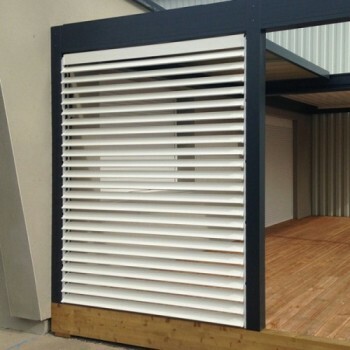 Control : The louvers rotate through 160 degrees. 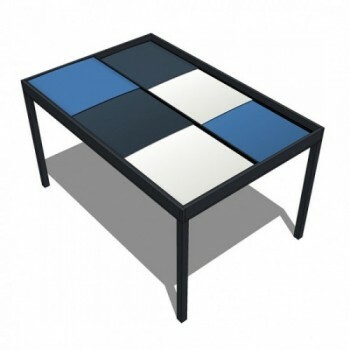 This can be done with a simple crank without effort or with a remote control through a quiet motor. 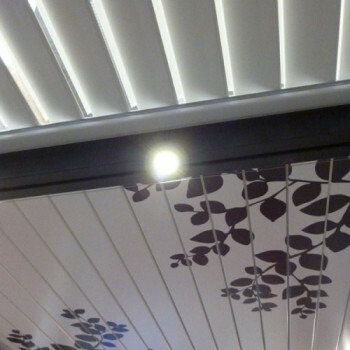 Our rain, wind and frost sensors enable the louvers to automatically adjust to the weather conditions and put your mind at ease so you can enjoy your outdoor space. 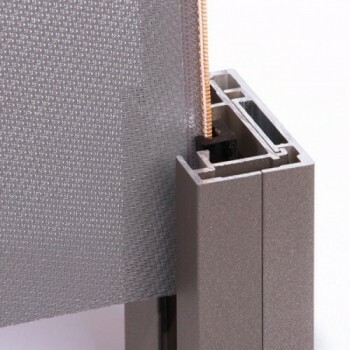 Even when you are not home our rain sensor will automatically close the louvers keeping what's under it dry! 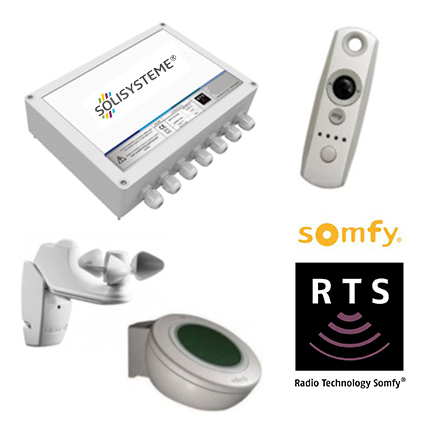 In addition, home automation integration is possible through Somfy RTS technology . Which color for your structure ? 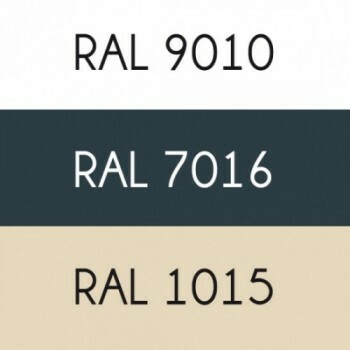 Our structures are available in standard colors RAL 9010 Pure White, 7016 Anthracite Grey and 1015 Light Ivory. 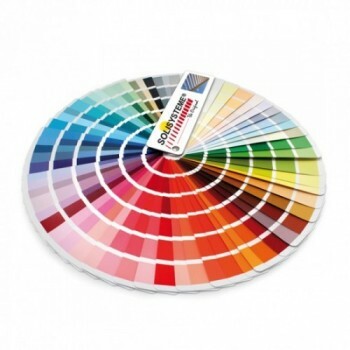 The structures are also available in a large range of RAL colors and textured paints available on request, in order to match perfectly with your exterior. 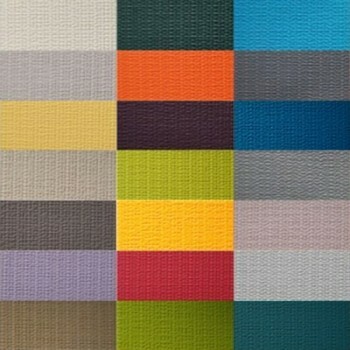 Which color for you panels/louvers ? 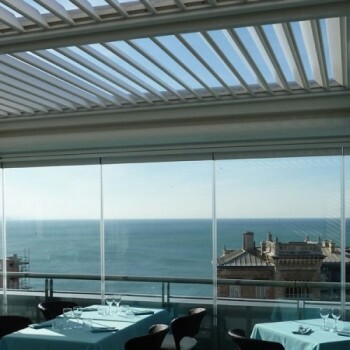 The BIOCLIMATIC adjustable louvers are available in standard colors RAL 9010 Pure White, 7016 Anthracite Grey and 1015 Light Ivory. 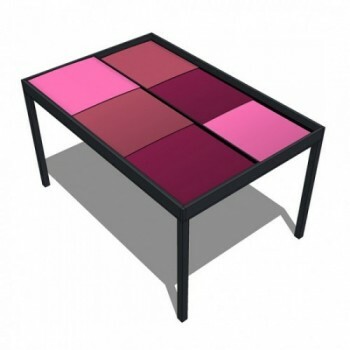 The ARLEQUIN aluminum panels are available in 12 RAL colors and the canvas panels in 19 colors. 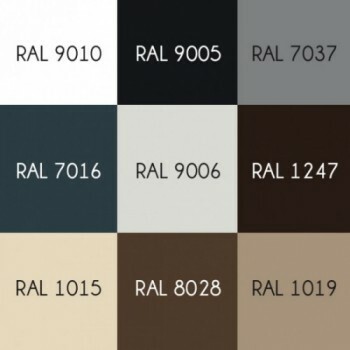 In both cases, they are also available in a large range of RAL colors and textured paints available on request, in order to match perfectly with your exterior. 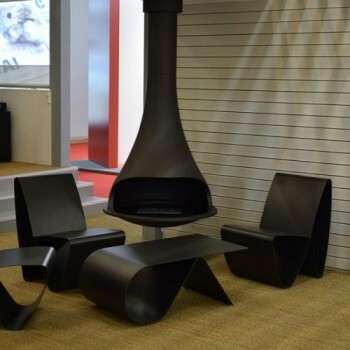 Create a soft and cozy atmosphere under your pergola with an integrated fireplace. 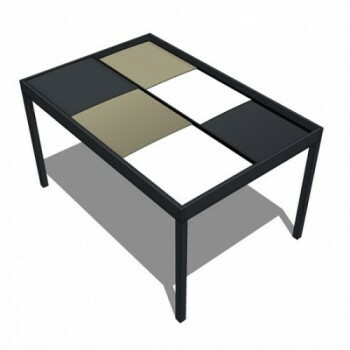 A warm blend of traditional firewood charm with modern design and materials.